It's not easy to change approaches. Our parishes are not all used to coaching and empowering parents, and it takes real intentionality to make a change. 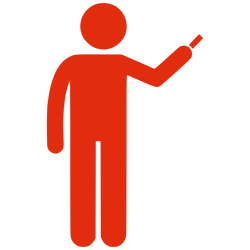 Below you will find some great resources to help you, whether you are just starting to share this vision or further down the path. They include articles, books, kits for facilitating conversations, and more. Why Coach Parents? Resource Kit -- FREE! Explains why we must coach parents to take the lead role in forming their own children in faith. A versatile kit with many resources, including short handouts to explain this approach to other leaders. Includes everything you need to hold your very own Coaching Parents workshop in your parish, deanery, or diocese. It includes a Powerpoint presentation, planning tool document, and handouts. 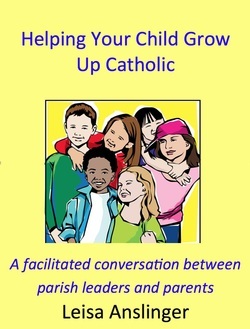 The following kits help you facilitate conversations and lead discussions within your parish about coaching parents, whether among staff members, catechists, parents, or mixed groups. They provide you with everything you need to get started. This eResource kit includes a Powerpoint presentation, opening prayer, and short outline. Helps you facilitate a conversation among parents and parish/school leaders (pastor, staff, faculty, administrators, and/or parishioner leaders). A beginning or continuation of the process of coaching parents to form their own children.